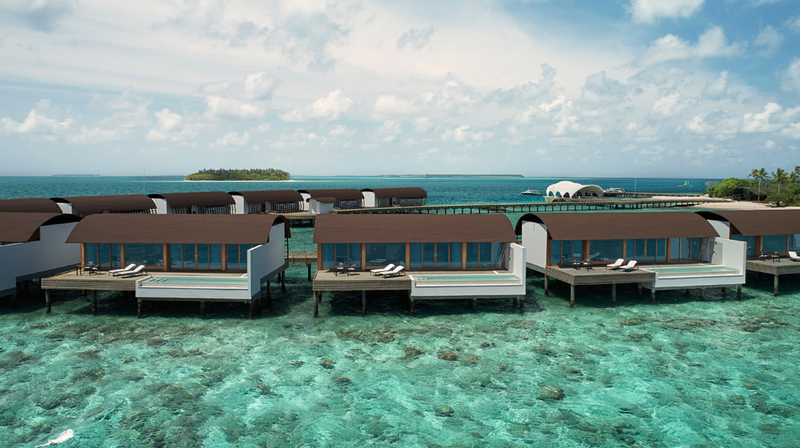 Westin Hotels & Resorts has announced the opening of the brand’s first hotel in the Republic of Maldives with the opening of The Westin Maldives Miriandhoo Resort. 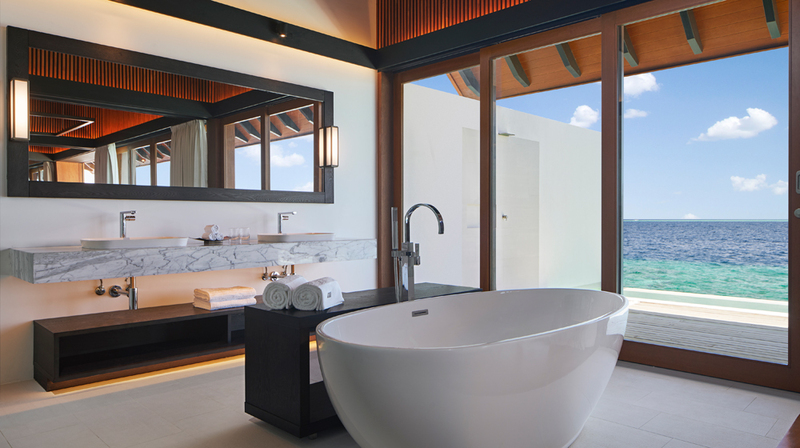 Developed by Belluna Co. Ltd, Japan and Asia Capital PLC, Sri Lanka, The Westin Maldives Miriandhoo Resort heralds the Westin brand’s wellness positioning in the Maldivian oasis. Led by award-winning Milan-based architects PEIA Associati, the resort’s design takes inspiration from the ocean with a visionary approach towards environmental sustainability. 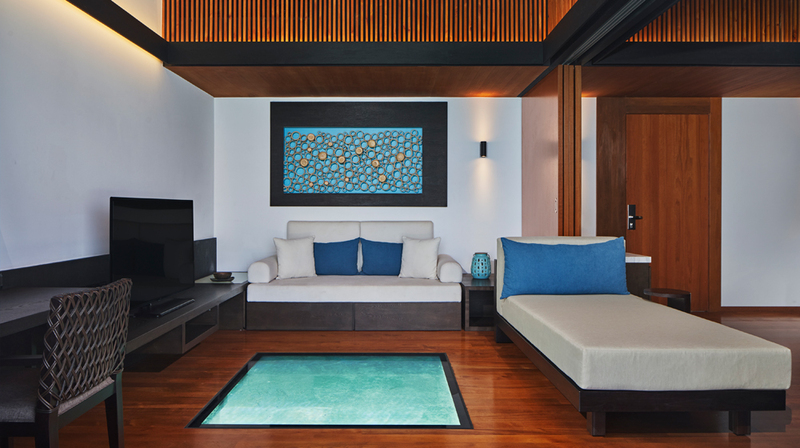 All elements of the resort’s design take inspiration from the environment from the use of natural materials such as unique shells, to the movement and flow of marine life including sea turtles and whale sharks, providing guests with a link to the region’s exceptional enchantment. An aerial view of The Westin Maldives Miriandhoo Resort reveals an outline in the shape of a fish, a distinctive reflection of the beauty of surrounding marine life, while the arrival jetty is structured to resemble clamshells and the ocean’s waves. The resort features three unique dining experiences. The Pearl is the resort’s specialty restaurant and is ideal for indulging in exquisite Japanese cuisine with exceptional ocean views. The restaurant offers a refined Japanese menu with a focus on seafood and fresh local ingredients. The all-day dining experience at Island Kitchen stays true to the Westin brand’s Eat Well brand pillar through a balanced menu combining Chinese, Indian and Maldivian fare. At Hawker, guests can sample authentic Asian street food with a live kitchen in a casual bustling atmosphere. Adjacent to the Library and overlooking the azure Indian Ocean, Sunset Bar is a relaxed lounge serving tapas and imaginative cocktails. The idyllic resort also features Westin’s signature branded spa concept, the Heavenly Spa by Westin with the latest in beauty treatments. 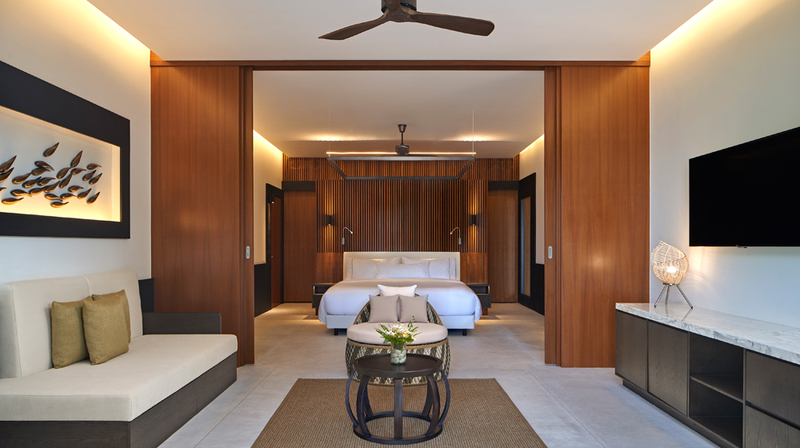 The design of the Spa area exudes an intimate and serene ambience that allows guests to reflect on their destination, including a spacious treatment suite for two with a Jacuzzi and panoramic ocean views. Guests can stay active with the 24-hour WestinWORKOUT Fitness Studio sprawled across two levels that features weight machines, free weights and cardio equipment that faces personal flat-screen televisions; and outdoor pool and recreation ground with tennis, volleyball and basketball options. 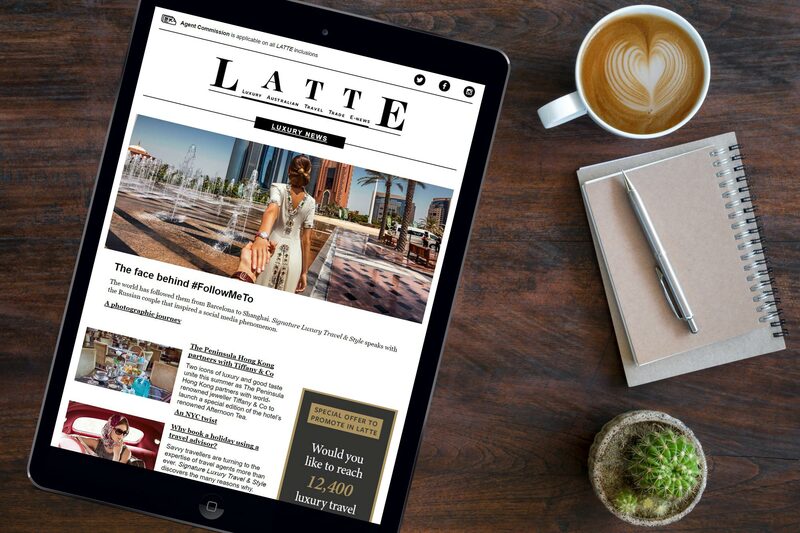 Designed to cater to the way modern families travel, the Westin Family Kids Club offers reimagined family experiences that are tied back to the brand’s wellness positioning for young guests between the ages of four–12 years. Some of the activities includes nature walks, family-style runs and water activities. The Westin Maldives Miriandhoo Resort is also well-equipped to play host to distinguished ceremonies or vow renewals with its multi-functional event spaces.